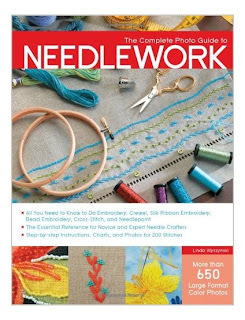 Linda Wyszynski has tackled a daunting subject in The Complete Photo Guide to Needlework. It helps a lot that she is a very accomplished needlewoman! 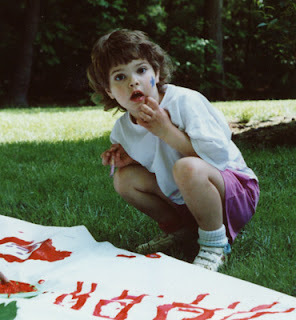 Since photos are the main claim to fame, a word about them first: they are fantastic. Each image is clear and up-close so you can really see what the various stitches are supposed to look like. Likewise for the tools, materials, and threads that Linda discusses. The diagrams are equally clear and self-explanatory...a first rate job by Creative Publishing. 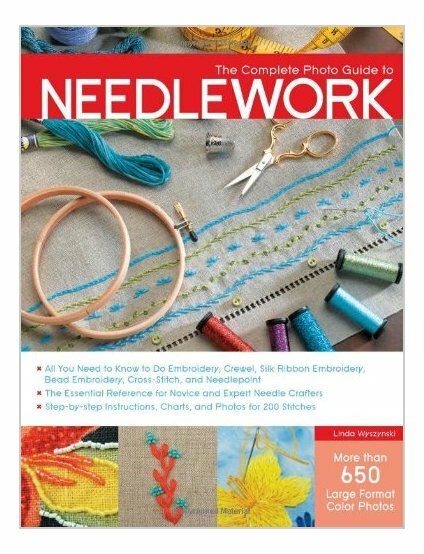 The first section is called the ABCs of Needlework, and it is extremely detailed in the explanation of what each tool is for and how to deal with charts, diagrams, transferring patterns, and the like...all the things you really need to know before you plunge in. From there, you can take your pick from embroidery, crewel, silk ribbon, bead embroidery, cross-stitch, and needlepoint. Or try them all! This is an excellent resource for a beginner who needs a good technique book.